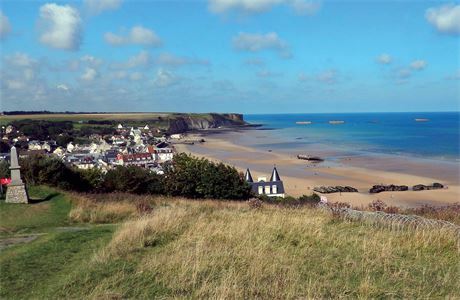 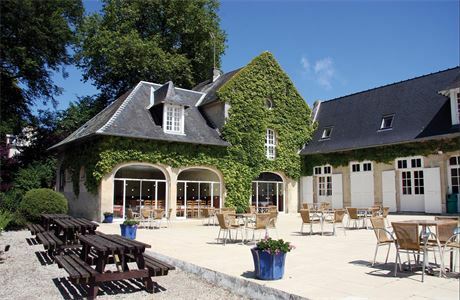 The beautiful 18th century Château du Baffy, on the edge of the small village of Colombiers, offers guests the chance to stay in the beautiful Normandy countryside and enjoy the superb beaches nearby. 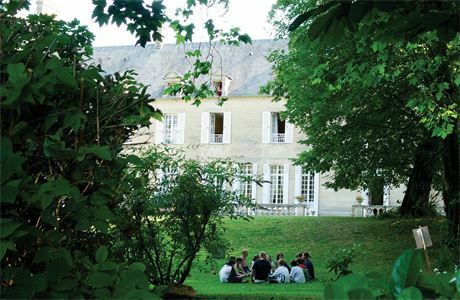 The château is a popular destination for UK school groups during the academic year (primarily March to October), keen to explore the region with a wide range of daily excursions. 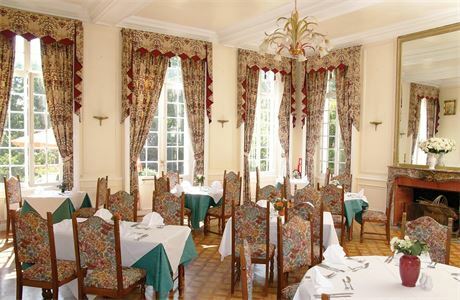 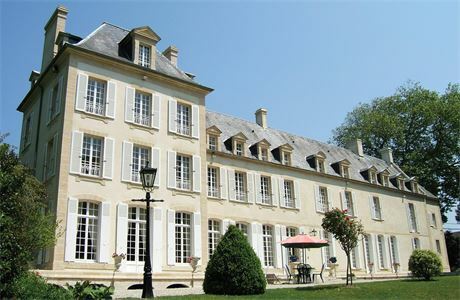 During the summer holidays (June to September), the Château is enjoyed by adult and family guests. 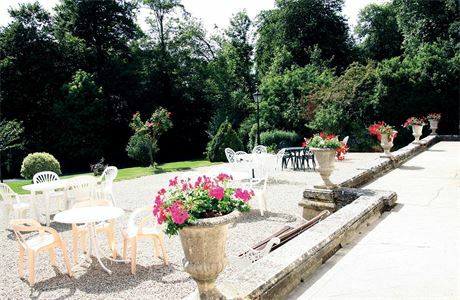 The Château du Baffy is owned and operated by Select School Travel, which is fast-becoming one of the UK’s leading school travel operators with properties in France and Austria.